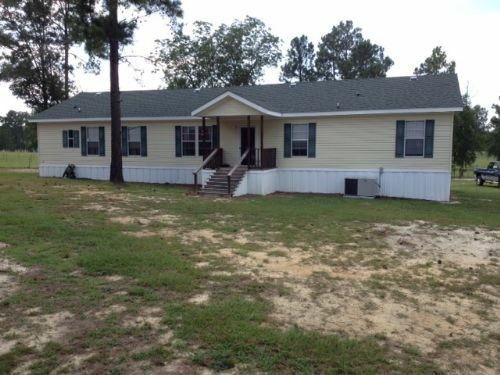 Ricky Smith @ East Georgia Realty, Inc.
Great close-in location to Swainsboro. 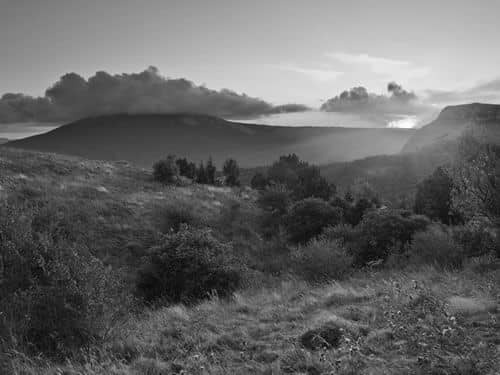 The land is only 5 miles to city limits. 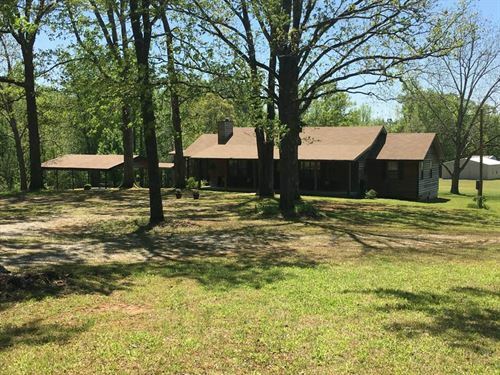 This property would make a great place for home or hunting cabin. There is plenty of deer and turkey. 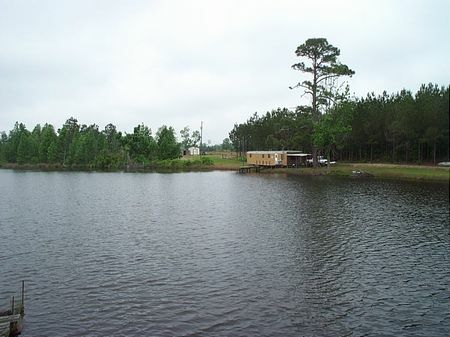 The property also has a good pond site. 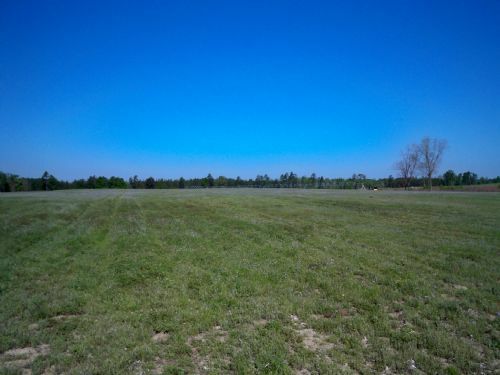 There is adjoining land available that can also be purchased. Call Rick Smith at 478-494-1501 for more information. 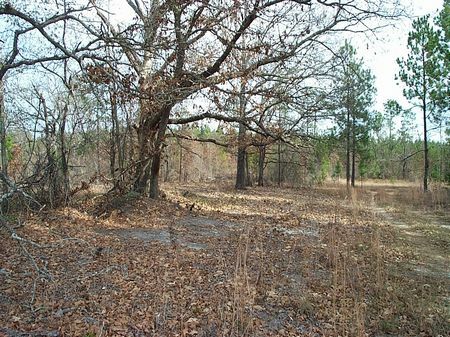 Good deer hunting tract with nice pond site. Partial cutover and planted pines ready to thin. 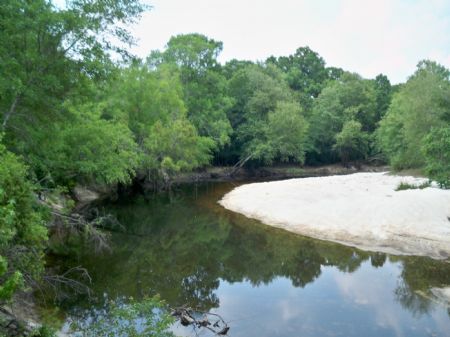 Convenient to Coleman's Lake Restaurant and the Ogeechee River. 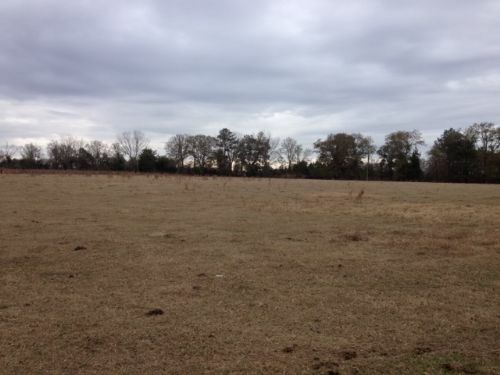 Priced right @ $1750.00 per acre. Call Ricky Smith 478-494-1501 for details. 224 acre timber tract. Excellent timber value. 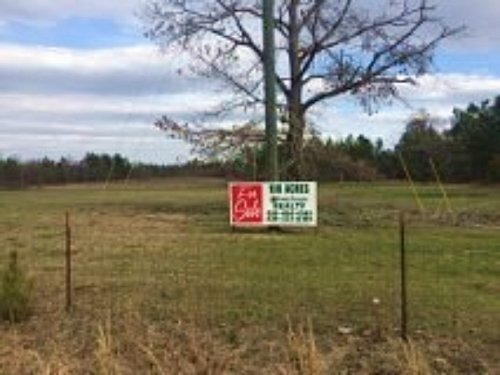 This tract located in Modoc Community has natural hardwoods and pines. Some planted pines. 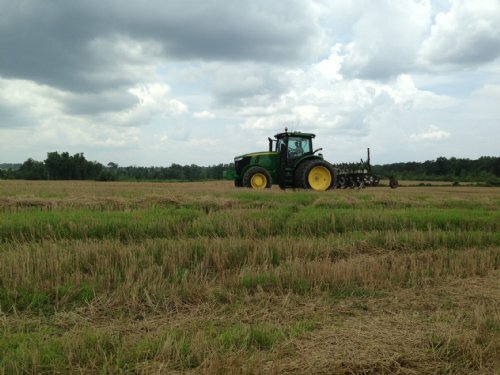 Tract has excellent hunting with roads and wildlife food plots. 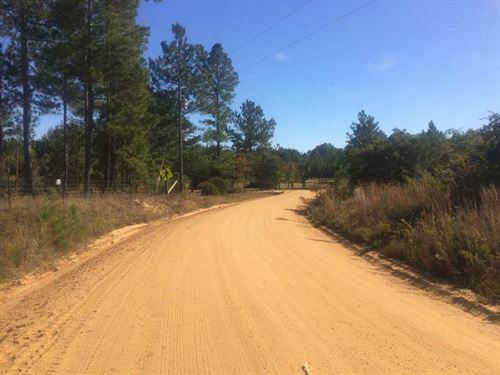 Features both paved and dirt road frontage. $3600 per acre. Call Ricky Smith at 478-494-1501 for viewing. REDUCED!! 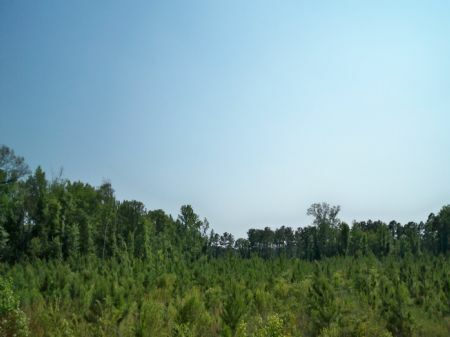 224 acre timber tract. Excellent timber value. 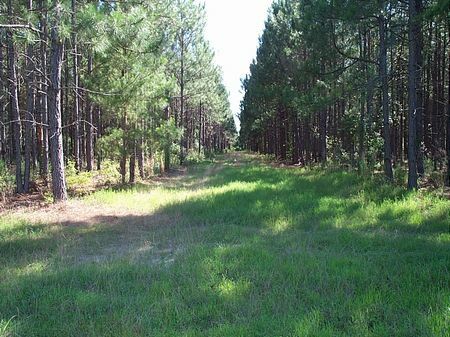 This tract located in Modoc Community has natural hardwoods and pines. Some planted pines. 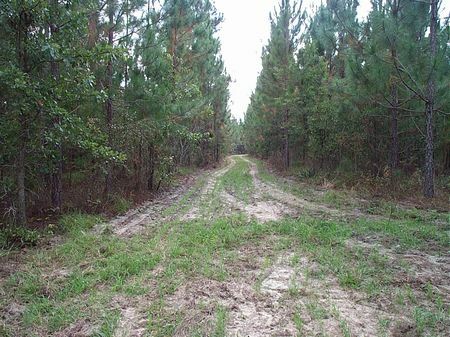 Tract has excellent hunting with roads and wildlife food plots. $2200 per acre. Call Ricky Smith at 478-494-1501 for viewing. 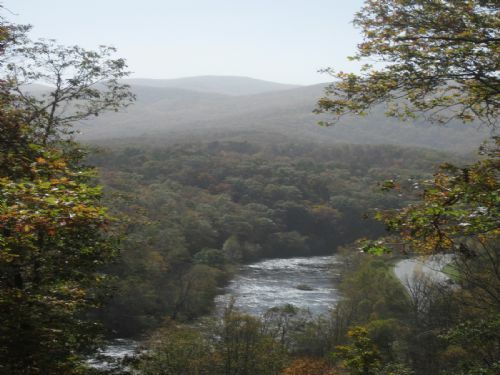 Great tract of land for hunting getaway or permanent living. Tract is bordered by both paved and dirt road frontage and Central of Georgia Railroad. Property could very easily be divided into 3 or more parcels if desired. Planted pines, nice hardwood drains and a small creek round out the features.